Regardless of your fitness level, you can easily go from zero to Around the Mountain hero in a relatively short space of time. One great example of building up your running fitness is a walk-run program, aimed at beginner runners with good health. 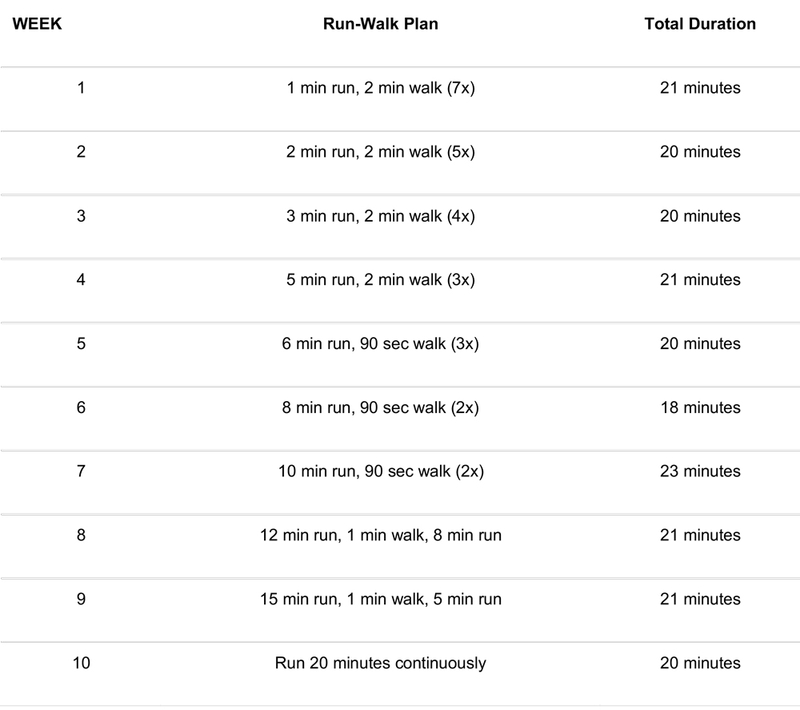 Whilst this is very achievable, it does take commitment to go out and run 3-5 times per week. Rest days are important, but not too many! Recovery, ‘listening’ to your body, stretching, strengthening and nutrition are also key in maximising your ability to train and progress. 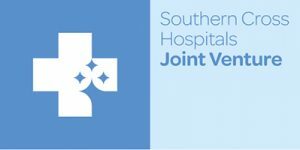 We will be giving some bite-sized ‘nuggets; of suggestions, from some of our TBI Health Physiotherapists over the coming weeks. Depending on how often you are running, try to allow for a day of recovery between runs, to begin with. For example, if you are running 4 times a week, avoid running for 4 consecutive days. Warm up before you start with a 5-minute fast walk and cool down with 5 minutes of slow walking. 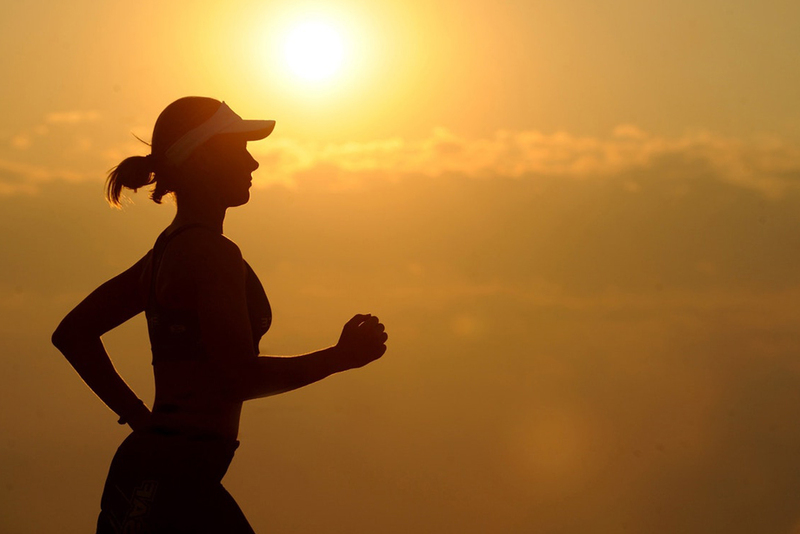 Run at a moderate pace, at 60 – 70% maximum heart rate and walk briskly for the walking phases. This program should suit most non-active beginners. However, if you are very overweight, older or have been very inactive, it will probably take longer. Do not overdo it, listen to your body and stay in the game! Remember to clear any exercise program with your doctor before starting if you have any medical condition. If you have any musculoskeletal problems or would like a more tailored plan to suit your specific level of fitness and health, make sure you have a chat with your friendly Physio. The key to success is getting started!